It was nice to slip into what felt like a natural and friendly repartee with both Greg Corner and Dan Wiese of Kill Hanna on last night’s Local Anesthetic. 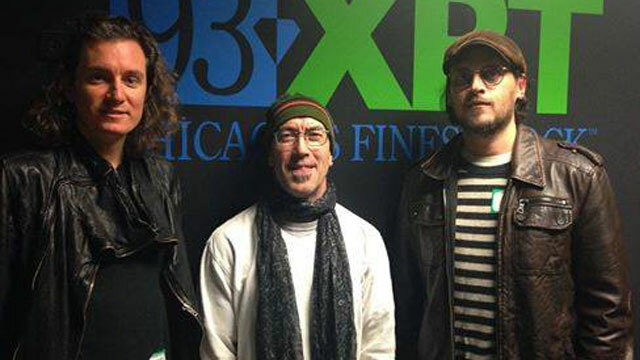 This past summer KH announced that after 20 years of being one of the better known bands to emerge from the 1990’s Chicago scene, they’d be playing their final shows. Those shows are December 18-19 at Metro, of course, the place where they honed their rep as a crowd favorite and a band that could pull in their fanbase on a consistent basis.